Is anyone having Spring yet? This wintry weather is getting depressing so I decided we needed a little fresh pick me up this week. Mandarin oranges are plentiful in the stores this time of year. In the summer I like to make Red Raspberry Freezer Jam and strawberry and peach as well if I can get good fruit. I like freezer jam because it’s less work and keeps the fresh flavor of the fruit. 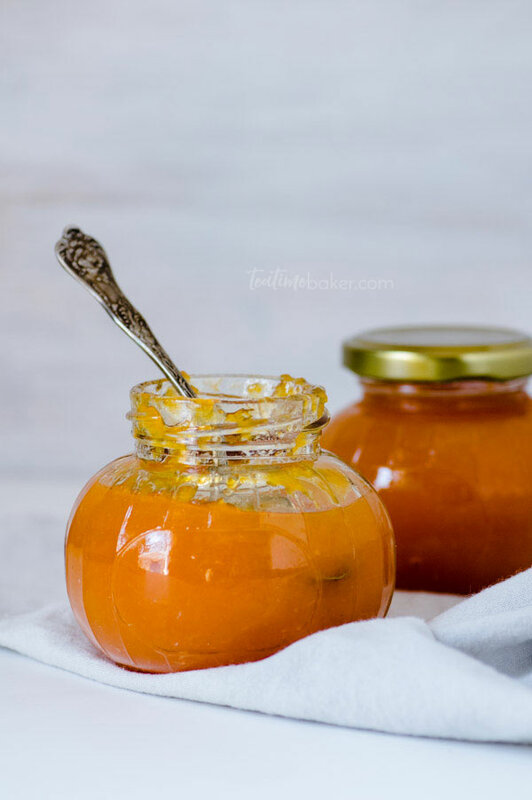 This Mandarin Orange Jam is simple to make, low sugar and features a lovely combination of sweet and tart flavors. 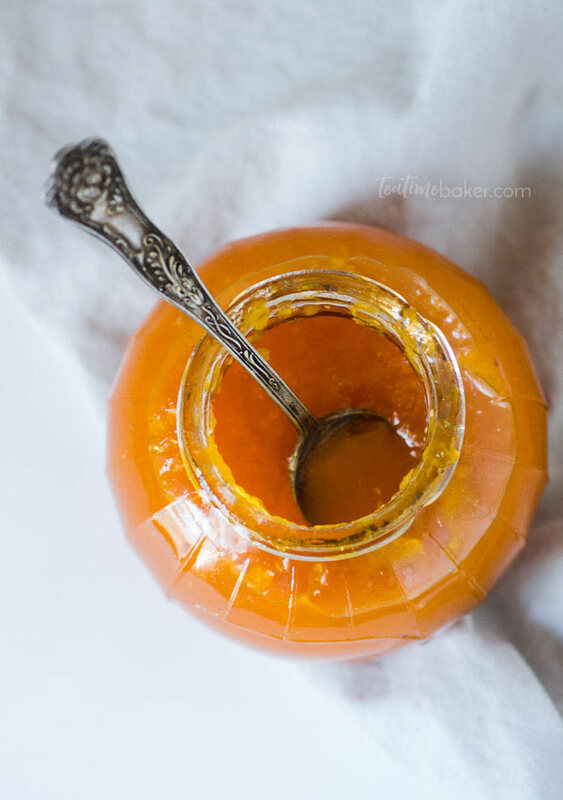 Last year I stumbled across this Clementine Jam recipe from The View From Great Island. I made a batch and we enjoyed it quite a bit. This time I decided to tweak it and create my own version. It’s a lovely fresh addition to morning toast or biscuits!